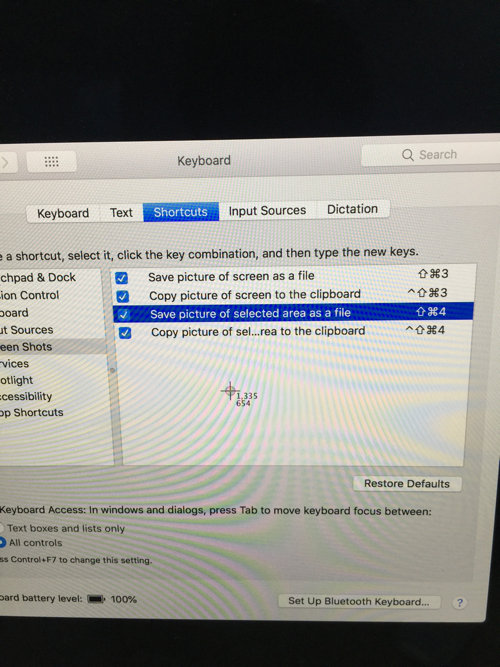 I am frustrated with screenshot capture shortcut on my MacOS X. 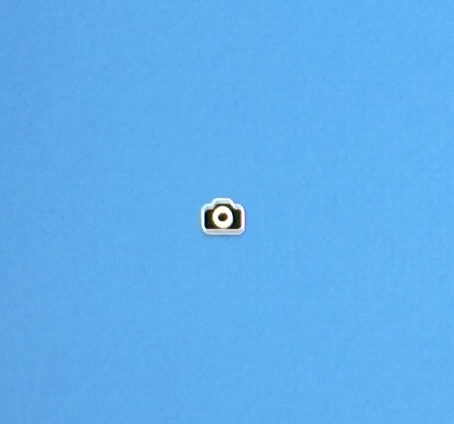 It becomes a camera icon and it only captures the window rather than area selection, like the following picture. You can switch between area/window screenshot with a spacebar. Here's the Apple website about the screenshots. Not the answer you're looking for? Browse other questions tagged macos high-sierra screen-capture .